Lough Derg Yacht Club - " How do they work - birds, fish and other animals ?" " How do they work - birds, fish and other animals ?" Only LDYC Members who have registered for the LDYC GoCardless payments system can book the discounted GoCardless tickets. 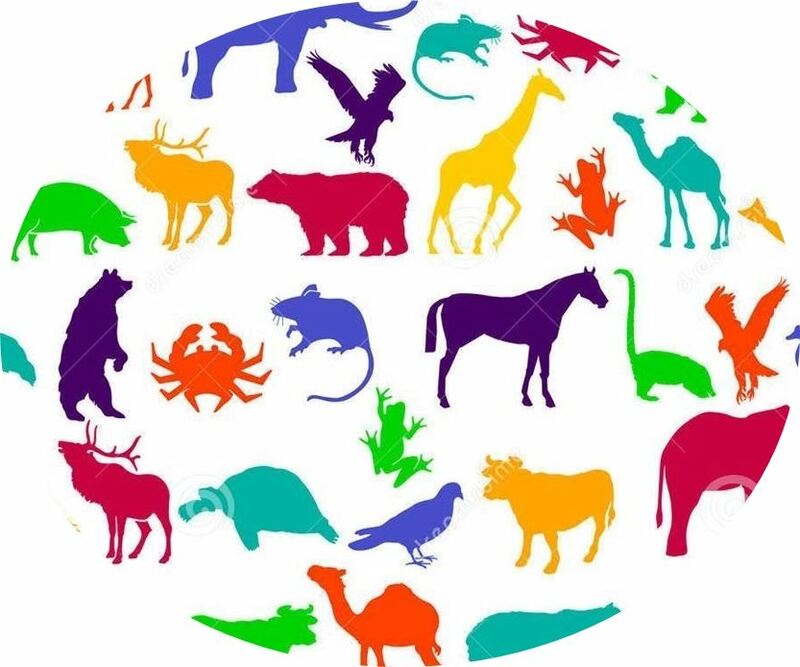 Join Peter Wilson, former Director of Dublin Zoo, and long time expert on the animal kingdom for an interesting look at the amazing life our the animals with whom we share our world! He will cover a wide range of topics such as how animals hold their breath for two hours, how birds fly without getting out of breath, how animals regulate their temperature and what happens when an animal hibernates. Tickets are €25 per person, but only €20 for Members who have signed up to and use GoCardless to pay for their tickets by April 8th 2016.